PTSuks Uncanny World: Video : H1Z1 Top Ten Tips For Beginners #08!!! 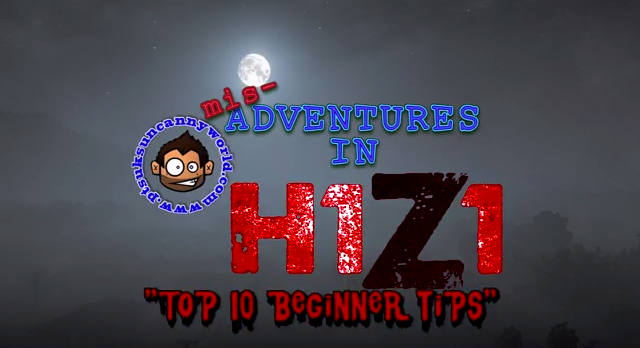 Video : H1Z1 Top Ten Tips For Beginners #08!!! Here is tip #8 Carry As Many Water Bottles As You Can!! !